Recent Muslim convert Sinead O’Connor has said that she will never spend time with “white people” again, calling them “disgusting”. 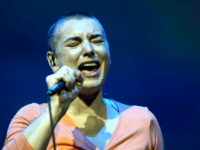 Grammy-winning Irish singer Sinead O’Connor is apparently alive and “happy” hours after Chicago police received an alert that she planned to commit suicide by jumping off of a bridge. 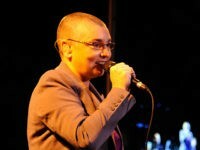 Grammy-winning Irish singer Sinead O’Connor is reportedly missing and is feared to be suicidal. 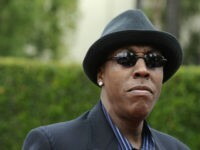 Former late night talk show host Arsenio Hall has filed a $5 million defamation lawsuit against Sinead O’Connor over a Facebook post in which the Irish singer accused the comedian of furnishing Prince with drugs. 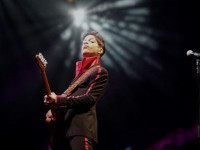 Pop icon Prince died on Thursday morning at the young age of 57. 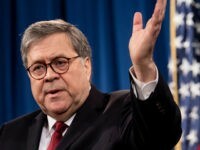 While the entertainer left behind a volume of work that is as prolific as it is influential, he also wrote or co-wrote some of the biggest songs of the past few decades, including for artists like Tom Jones, Alicia Keys and Madonna. 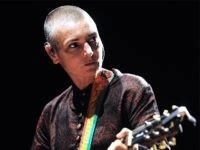 Sinead O’Connor has been found “safe and sound” in Dublin after posting an ominous suicide note-type message to Facebook. She’s not a big rock singer, but reality TV star Kim Kardashian can see her “smilin’ face” on the cover of this month’s Rolling Stone, and Irish singer-songwriter Sinead O’Connor isn’t happy about it.